Kerry studied under Akasha Ellis, who trained him in the styles of Ashtanga and Kundalini Yoga. He received his RYT-200 hour certification (Yoga Alliance) in May 2015. 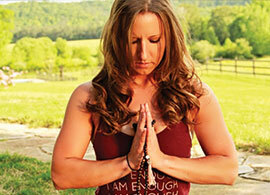 Kerry has pursued additional intensive training and certification in teaching yoga to trauma sensitive populations. Kerry is also a musician which discipline also informs his yoga practice. Kerry studied classical concert guitar performance and obtained his bachelors’ degree from the San Francisco Conservatory of Music. Kerry continues to incorporate eastern musical forms into his practice and regularly studies and performs Aquarian, Kundalini and Kirtan chants. Kerry’s teaching emphasizes the basic principle that yoga is an art and science dedicated to creating union between body, mind and spirit. Kerry’s intent is to assist the practitioner in learning to use the breath and body to foster an awareness of themselves as individualized beings intimately connected to the unified whole of creation. 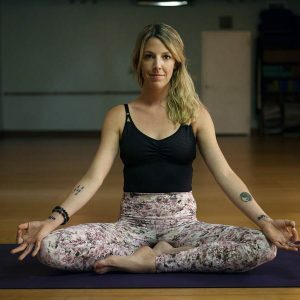 A lawyer by profession, Kerry has found that a dedicated practice of yoga has allowed great abundance in his life even in the face of many great struggles, pains and losses. Kerry strives to help the practitioner find their own path towards balance and equanimity so as to live in peace and good health, and find harmony with the greater whole. 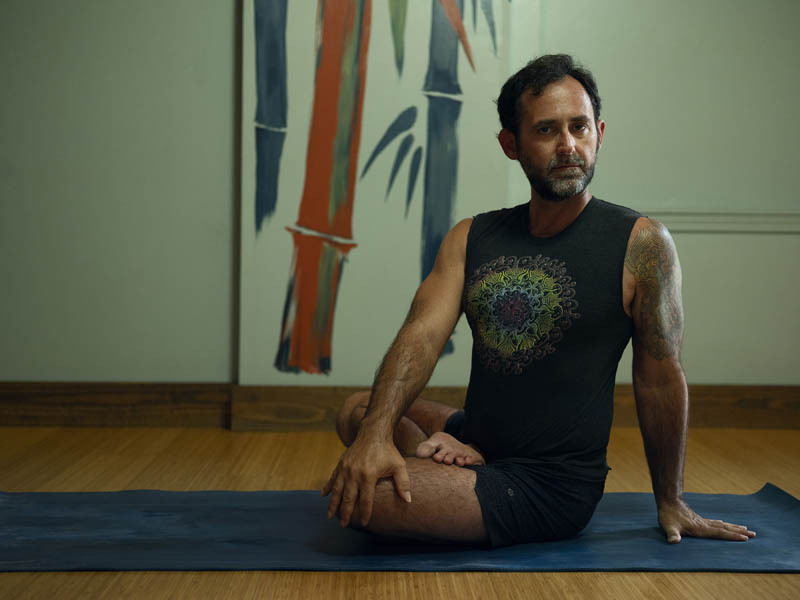 Kerry is dedicated to his own daily practice of Ashtanga yoga. This is the form Kerry emphasizes as a teacher. Also known as the eight-limbed path, Ashtanga yoga is expressed from the core of Patanjali’s Yoga Sutras, written approximately 500 BCE to 200 CE, that forms the structural framework for yoga practice. Ashtanga is a beautiful but disciplined type of yoga based on eight principles and consisting of a series of poses (asanas) executed in swift succession, combined with deep, controlled breathing.